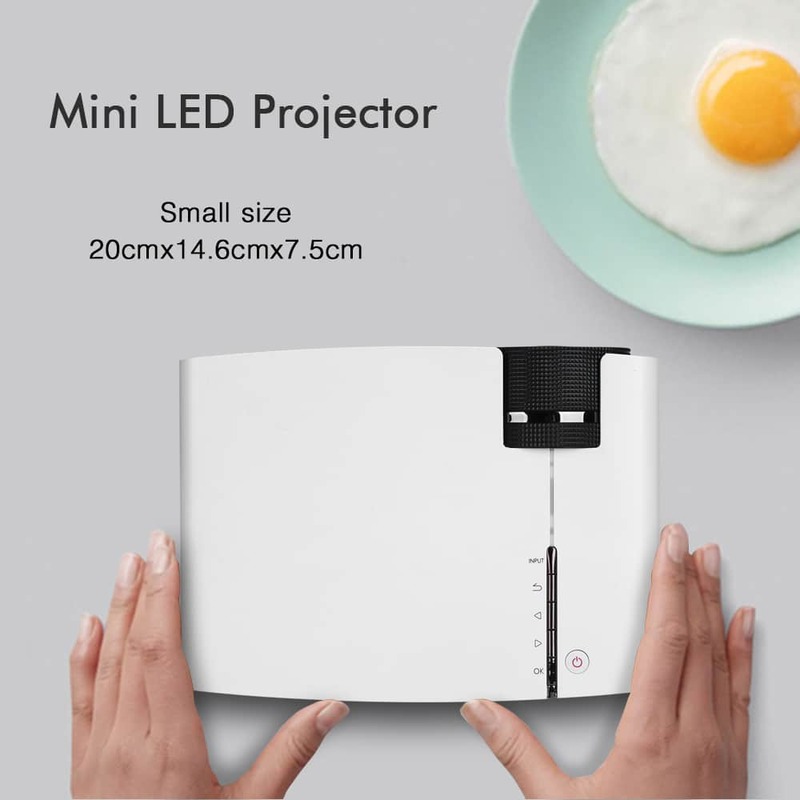 Looking for some great quality mini projectors for home and office use? Here are top 5 choices we made this 2019. Read on to find out the best projectors on Aliexpress to buy. An online global retail marketplace, AliExpress has been taking care of your needs since 2010. 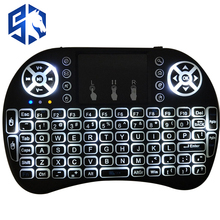 With customized products over a wide range of options, AliExpress is perhaps the most amazing online retail portal there is. It is a boon for everyone who looks forward to convenient shopping without additional cost. 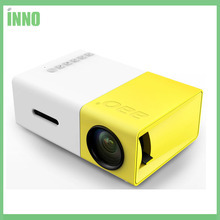 If you are looking for Mini Projectors and are not sure where to buy them from, try AliExpress. With prices that are loveable, along with regular discounts, AliExpress is well known to make shopping easier for everyone all over the world. Here are the top five Mini Projectors to purchase from the website. Most of these projectors are under $100. 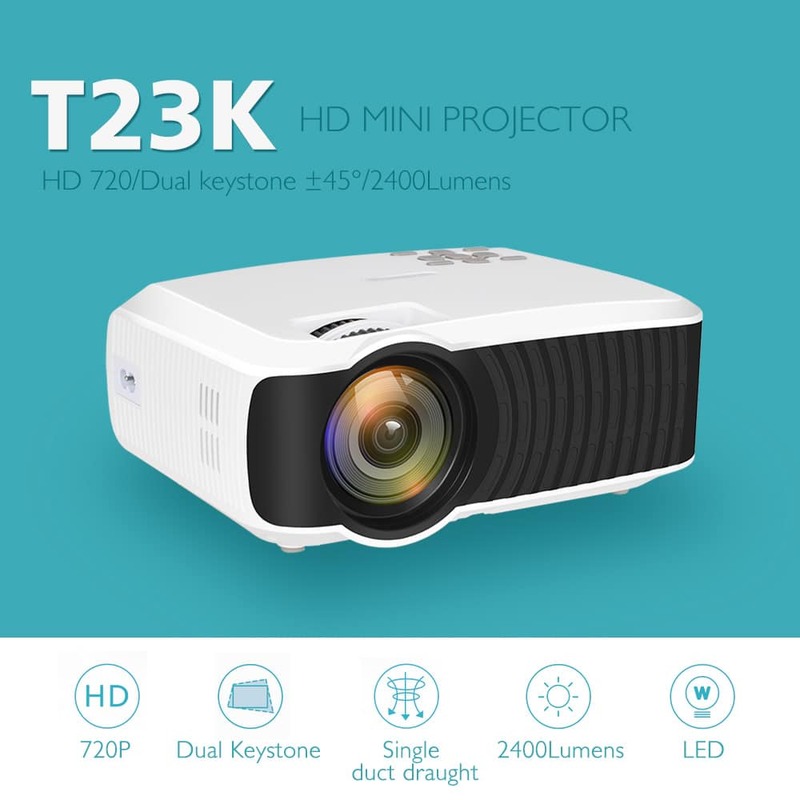 The new 2018 ThunderDeal Mini Portable Projector is a Full HD 2400P projector with WIFI compatibility and ports for HDMI, AV, USB, and SD. Weighing only 1.2 kilograms, the projector sports a resolution of 800*480 with a manual focus lens and a LED lamp. It is a digital projector and is also a home theatre projector. It has a projection distance of one to three meters. Both, the audio and video quality of the projector are good. Easy to set up and wonderful to use, the projector is worth the money. If you love watching movies on the big screen, this is your gadget! 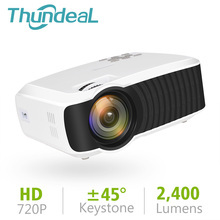 Get this cheap projector at Time limited for only US$98. This SKY mini projector is a mini LED projector. 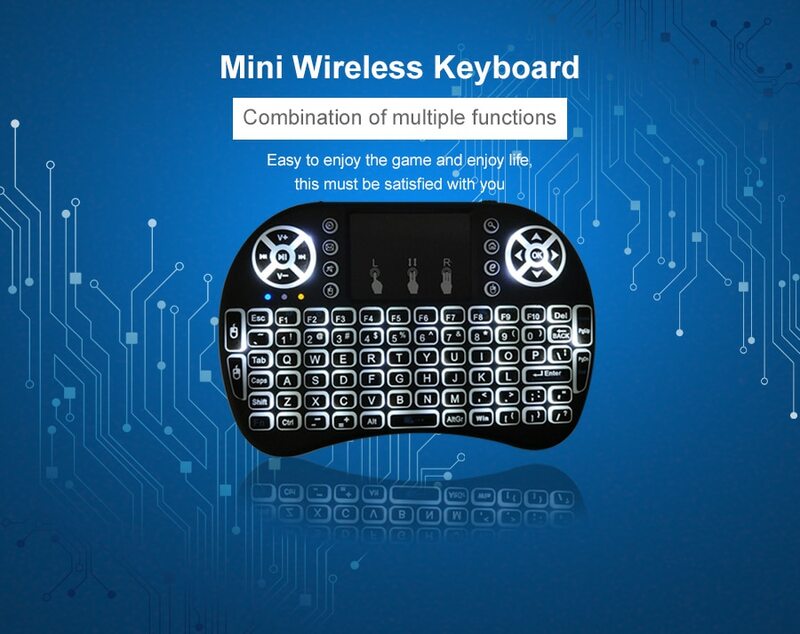 It has WiFi compatibility and has a wireless HDMI/USB VGA Control. Available in white colour only, the projector can fit anywhere. Video Format H.264,MPEG4,REAL,AFS,etc. 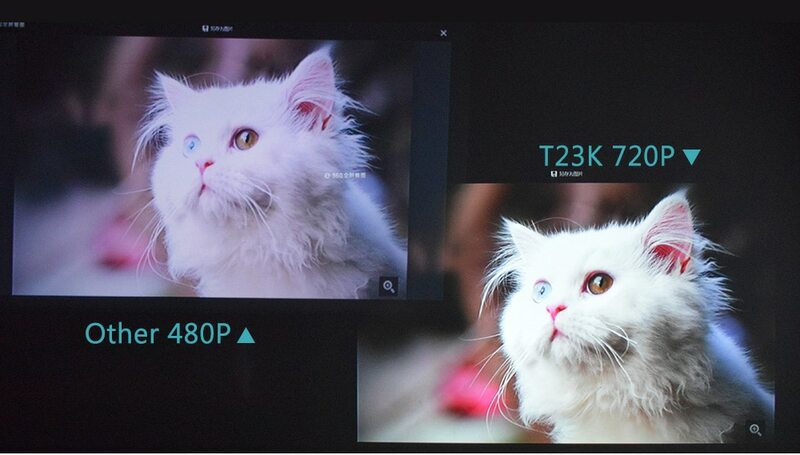 H.264, MPEG4,REAL,AFS,etc. 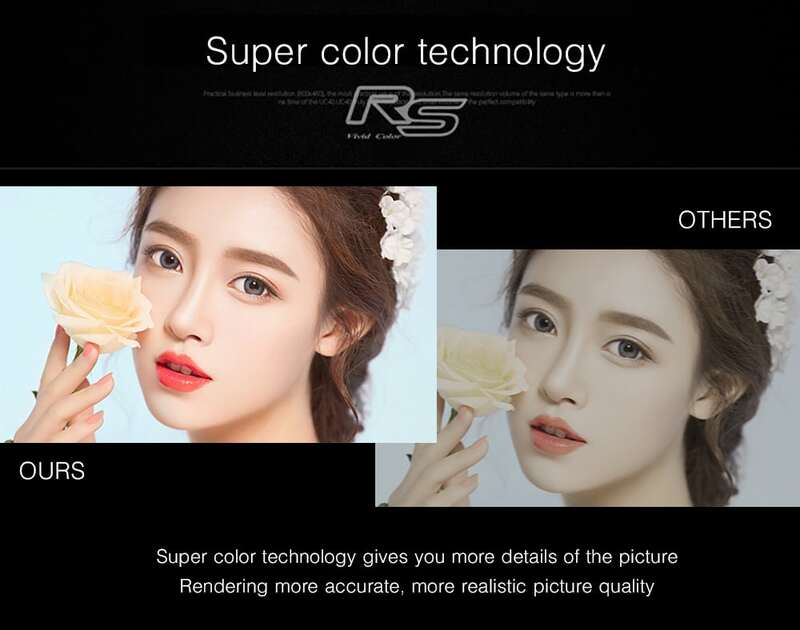 Although it sports a small body weighing merely 240 grams, the device provides strong images with high contrast and brightness resolutions. 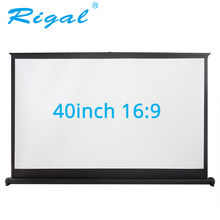 The projector has a maximum resolution of 1024*768 and the projected dimensions are 23-300 inches with a screen scale of 16:09. The projector has a battery capacity of 4000 mAh and works for about two hours. 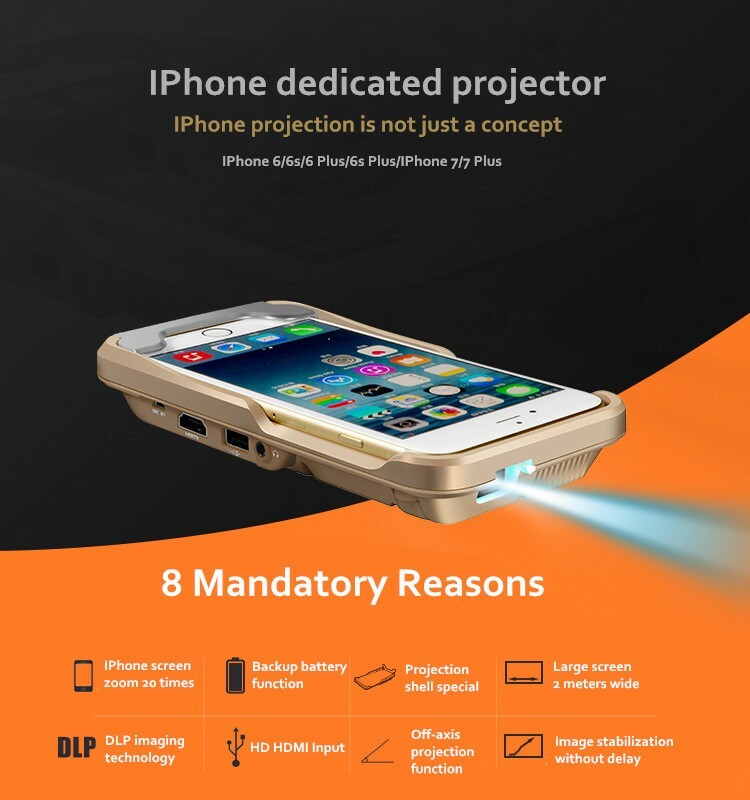 The unique selling point of this device has to be the fact that it is not merely a projector –it is also a power bank! Compatible with Android and iOS, the projector is best for business travel, outdoor activities, and gaming. 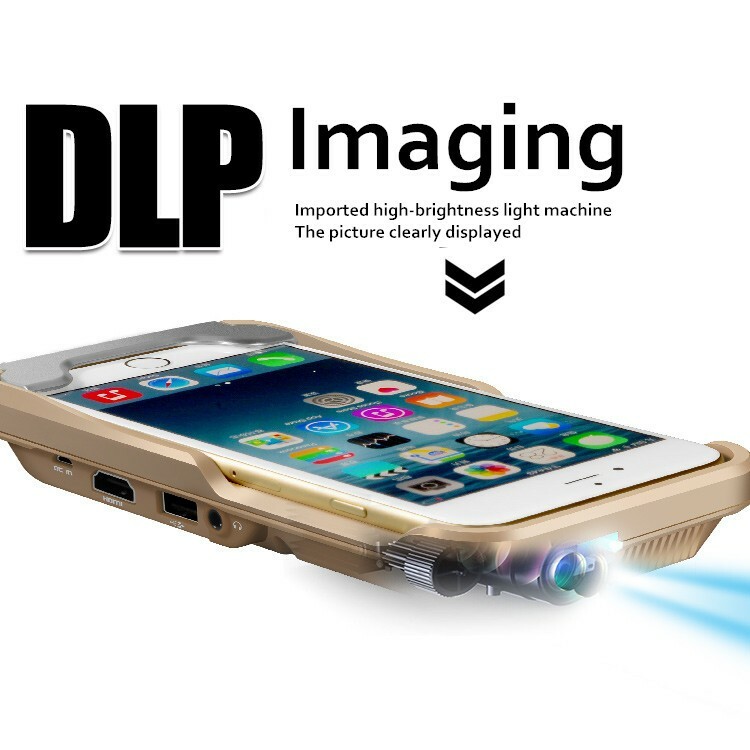 Buy this great mini projector at a LIMITED TIME OFFER @ USD$95.99! The new Y300 LED mini projector is an upgrade of the GM 50 and is ideal for video gaming and movie watching. 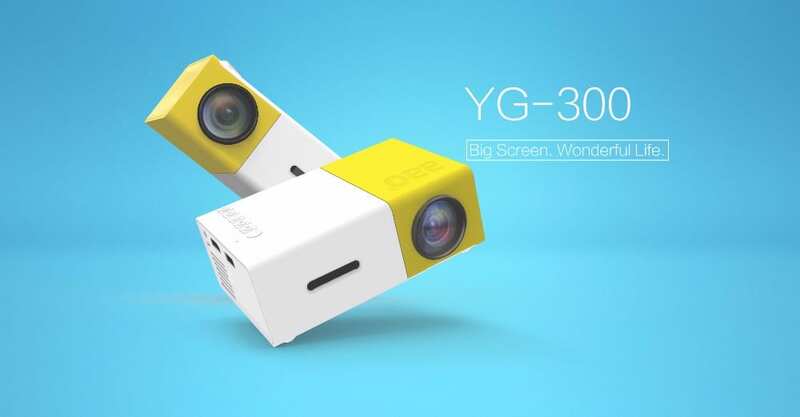 Launched in 2018, the product has a brightness of 400-600 lumens and has a maximum resolution of 1920*1080P. The lens is manual and the screen is scaled to 4:3/16:09. The contrast ratio sported by the projector is below 1000:1 and the source of light is LED in nature. 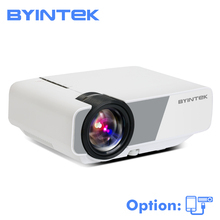 With an optical resolution of 320x240dpi, the projector is well sought after. 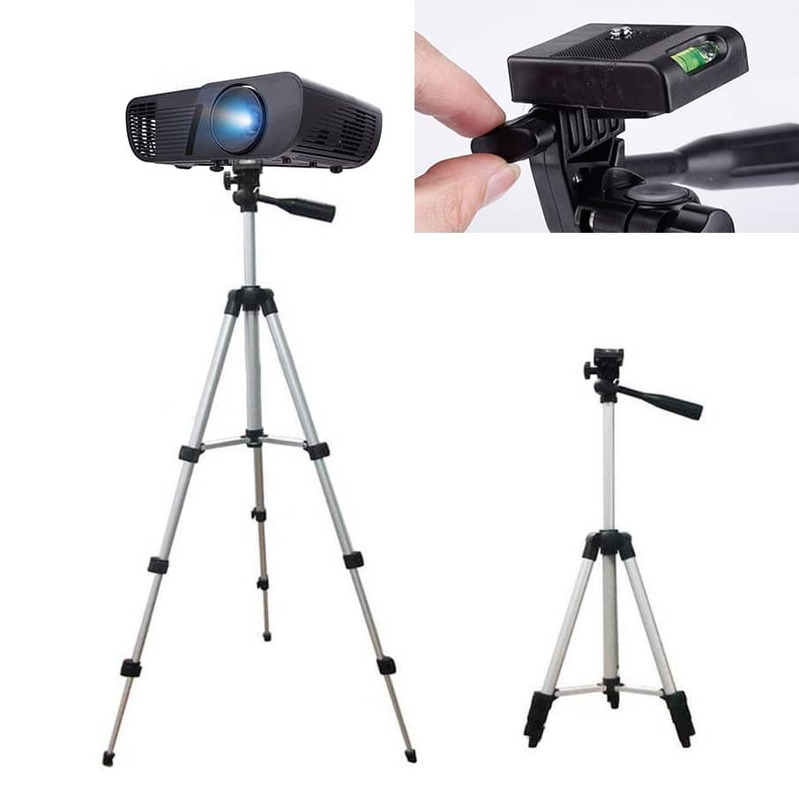 Shipped speedily by a responsive seller, this projector is one of the obvious favorites on AliExpress. 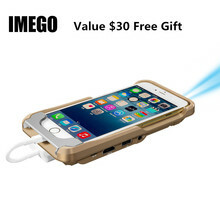 Buy this great mini projector HERE for $35! The projector that fits your hand. Android phones can be connected with MHL cable. Exclusive Design Oval Ring-Pull, easy to Pull Up table Screen. Hope you like our reviews. Happy Shopping!